It is a perennial plant and is easy to grow from seed. 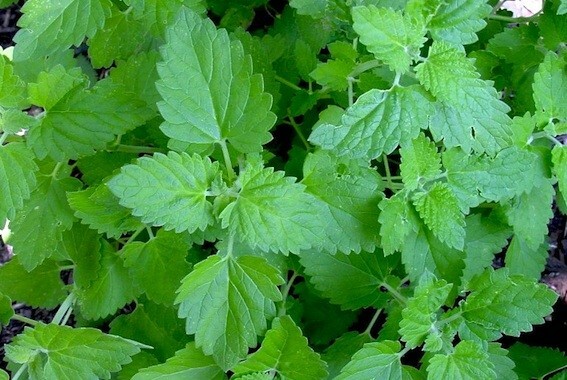 The aromatic leaves smell strongly of minty cat pheromones. Cats are often found rolling around in beds of Catnip intoxicating themselves. It has been used in folk medicine to aid in many ailments including the treatment of colds, fevers, headaches, and upset stomachs. When smoked catnip produces a mild euphoria with no harmful side effects. Nepeta cataria as know as Catnip, Catmint, Catrup or Cat's Delight.